Stylish, versatile and robust, Liquid provides the perfect solution for the most demanding environments. This washroom range combines its striking good looks with sturdy performance, which means its suitable for both wet and dry conditions along with being ‘vandal-resistant’. There’s no guessing why this is our best selling cubicle! We offer this ultimate durability washroom, with 12/13mm solid grade laminate panels, exposed edges with a smooth profiled finish. This cubicle is impervious to water and extremely resilient which is perfect for areas of constant usage and humidity. 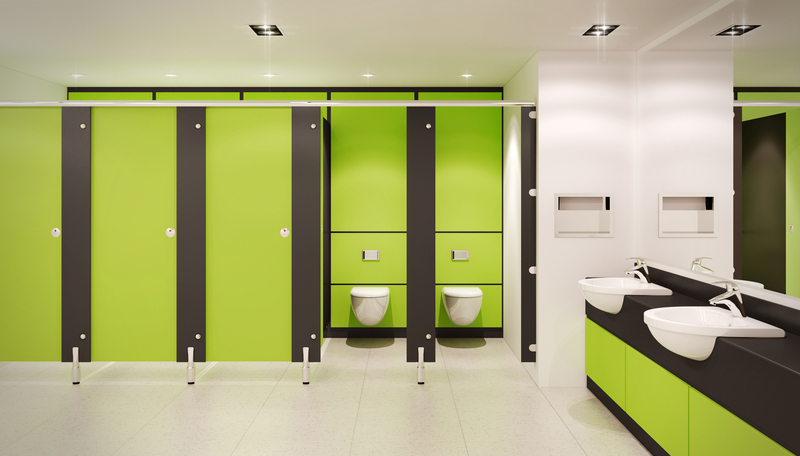 Specialist manufacturers, suppliers and installers of toilet cubicles, shower cubicles, cistern duct panelling, vanity units, lockers, changing room bench seats and wall panelling.